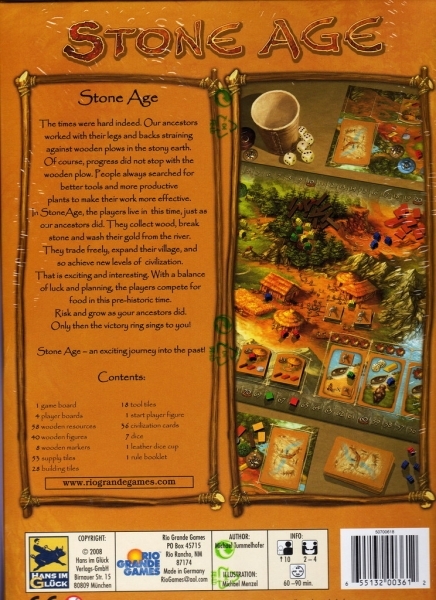 Players struggle to survive the Stone Age by working as hunters, collectors, farmers, and tool makers. As you gather resources and raise animals, you work to build the tools needed to build your civilization. Players use up to 10 tribe members each in 3 phases. 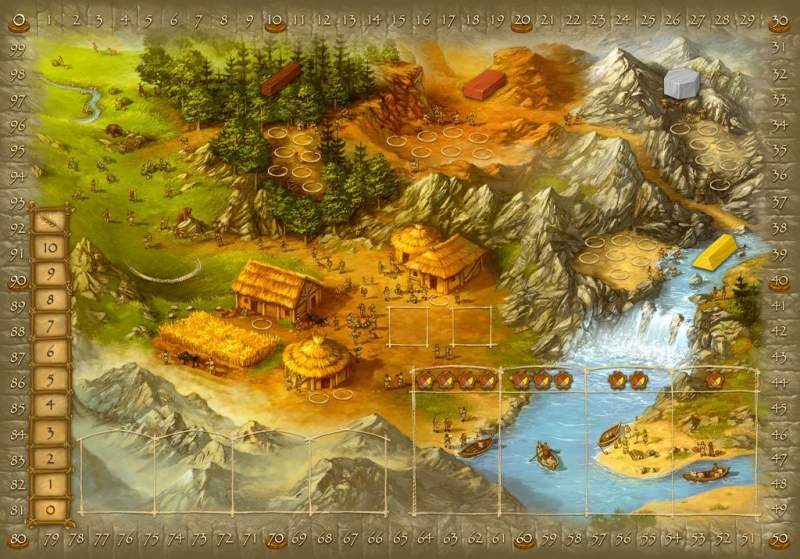 In the first phase, players place their men in regions of the board that they think will benefit them, including the hunt, the trading center, or the quarry. In the second phase, the starting player activates each of his staffed areas in whatever sequence he chooses, followed in turn by the other players. In the third phase, players must have enough food available to feed their populations, or they face losing resources or points. 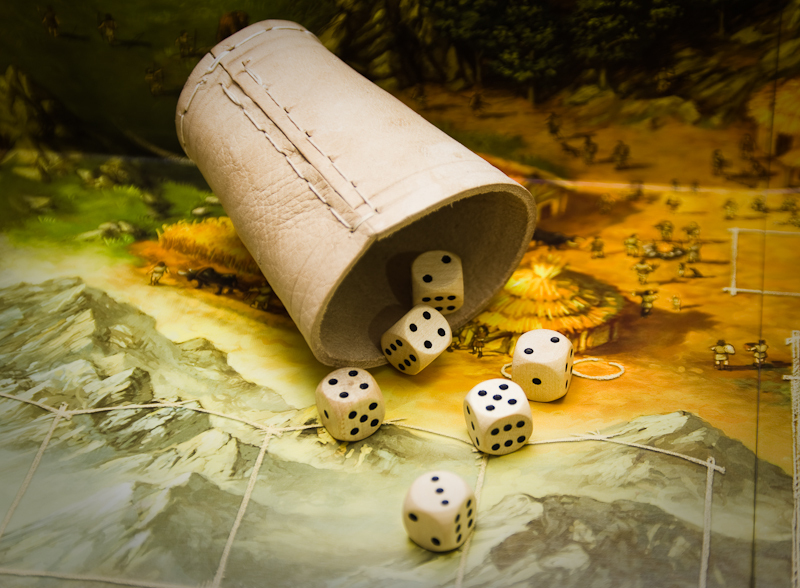 This is the Black Dragon Kalameet Expansion Set for Dark Souls: The Board Game. It was an add-on from the Kickstarter campaign. Uncover a mystery fraught with ravenous ghouls, age-old hauntings, foul cultists, and worse with the Pathfinder Adventure Card Game: The Skinsaw Murders Adventure Deck (a.k.a., Rise of the Runelords - Adventure Deck 2). 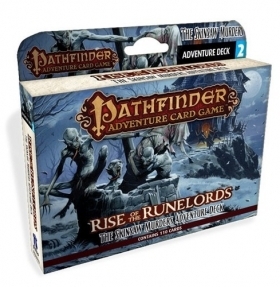 This 110-card expansion to the Pathfinder Adventure Card Game: Rise of the Runelords Base Set includes new locations, monsters, villains, loot, and more, as well as five new scenarios that constitute the complete Skinsaw Murders adventure. 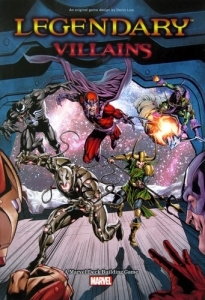 Continue your character's legend with the Pathfinder Adventure Card Game: The Skinsaw Murders Adventure Deck!